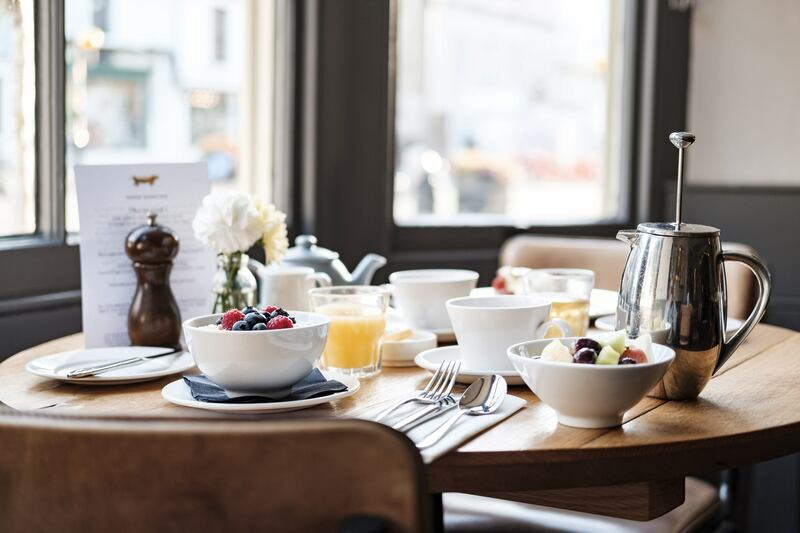 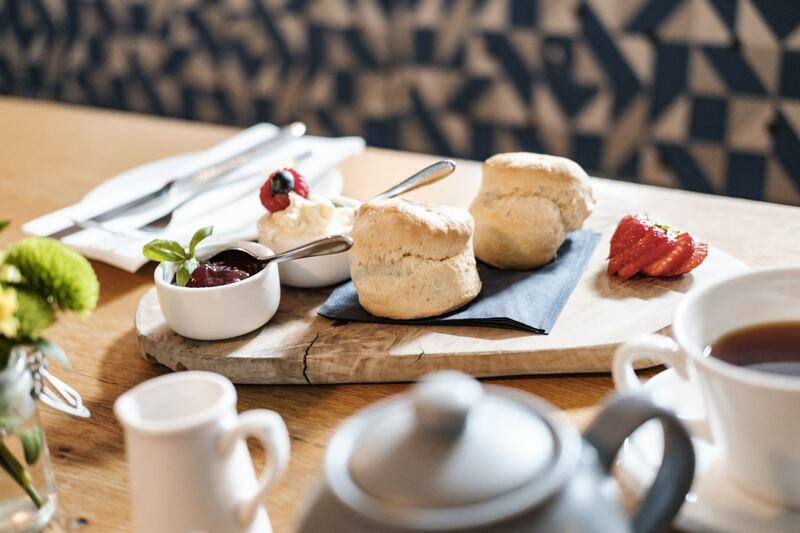 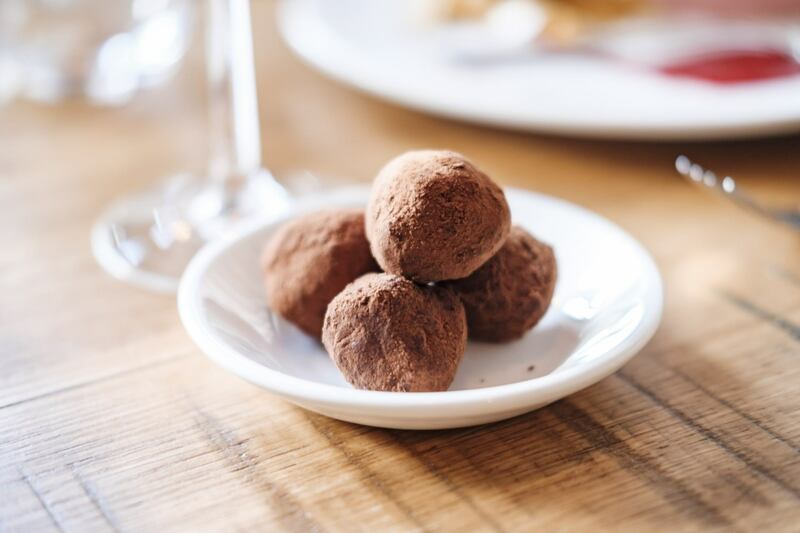 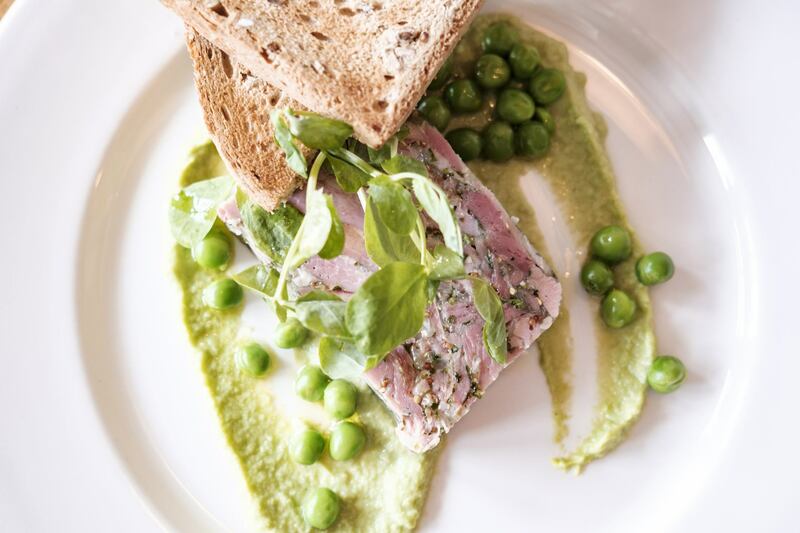 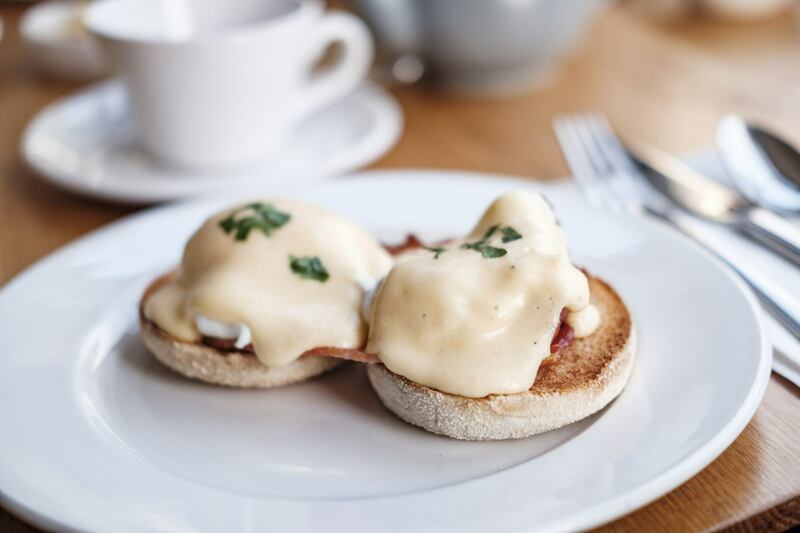 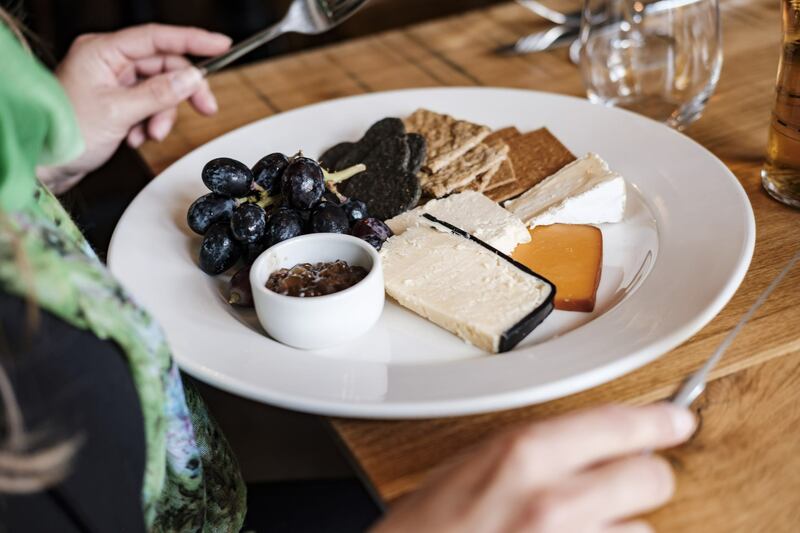 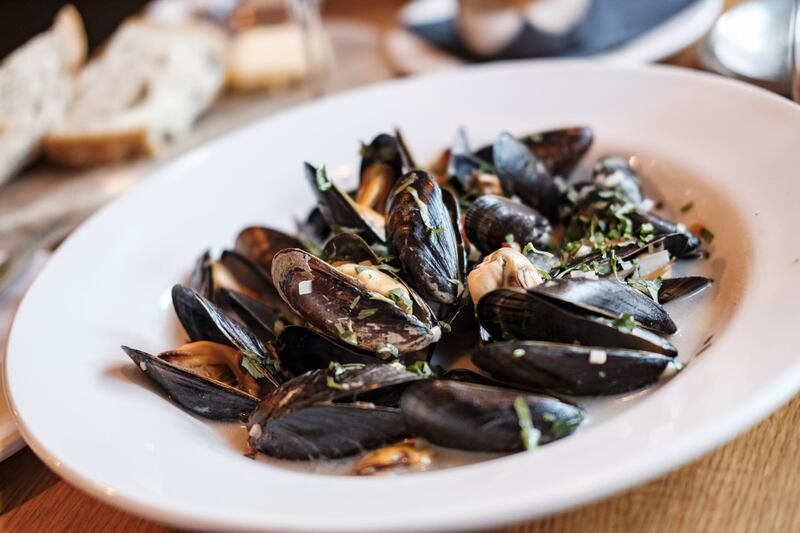 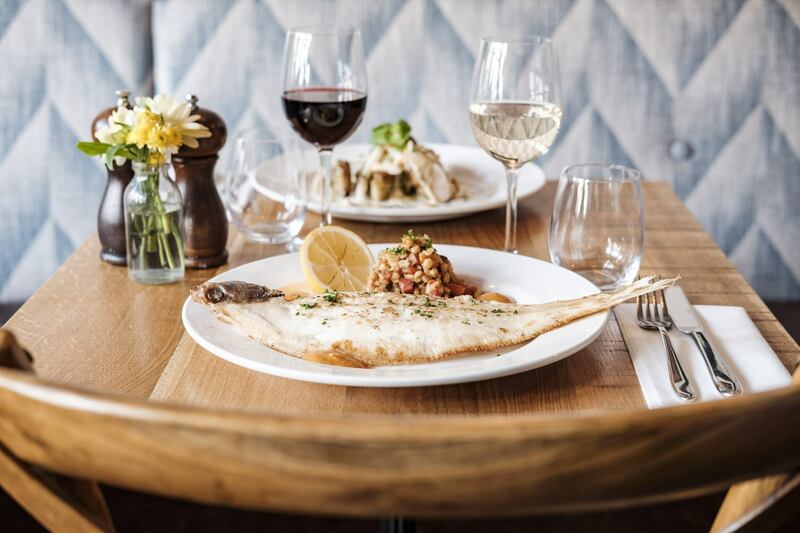 One of the finest restaurants in Bridport, The Bull Hotel is open for breakfast, lunch and dinner every day, with a mix of classic and contemporary British dishes to savour. 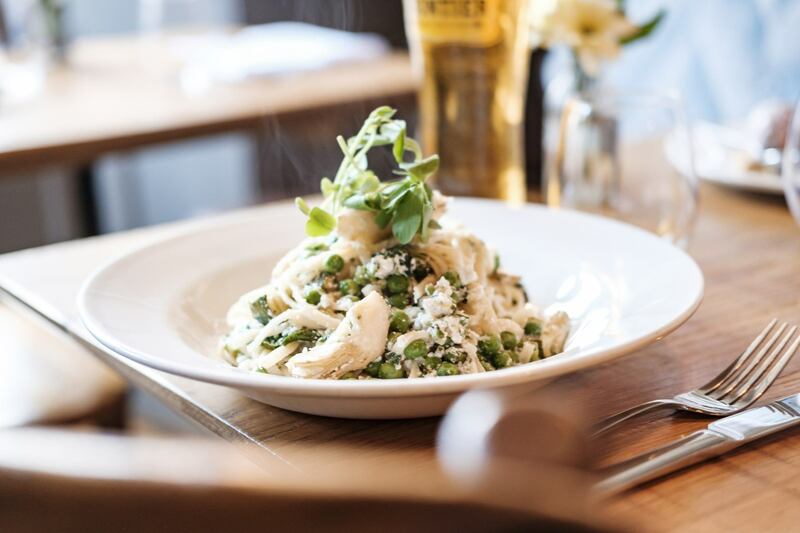 Head Chef, George Marsh cooks up a fine dining experience with a nod to traditional pub favourites, serving a range of ever-changing ‘Chef’s Signature’ specials alongside the main menus. 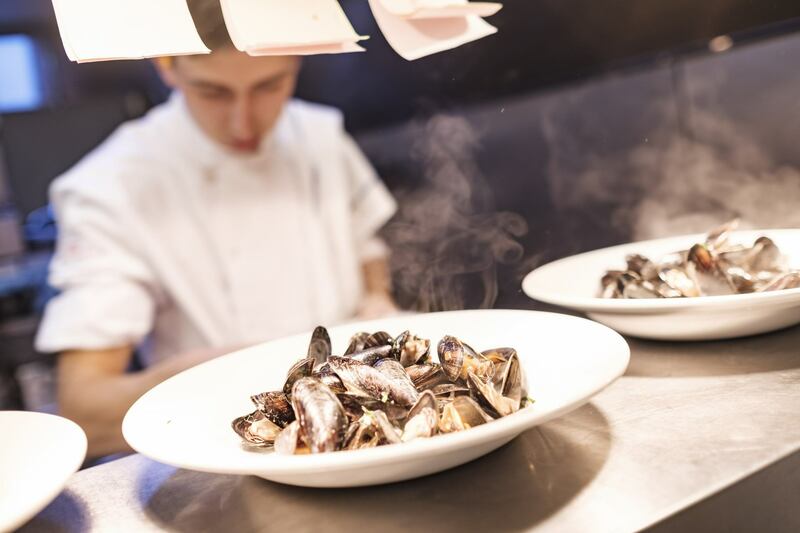 A children’s menu is also available, making The Bull an ideal venue for family dining. 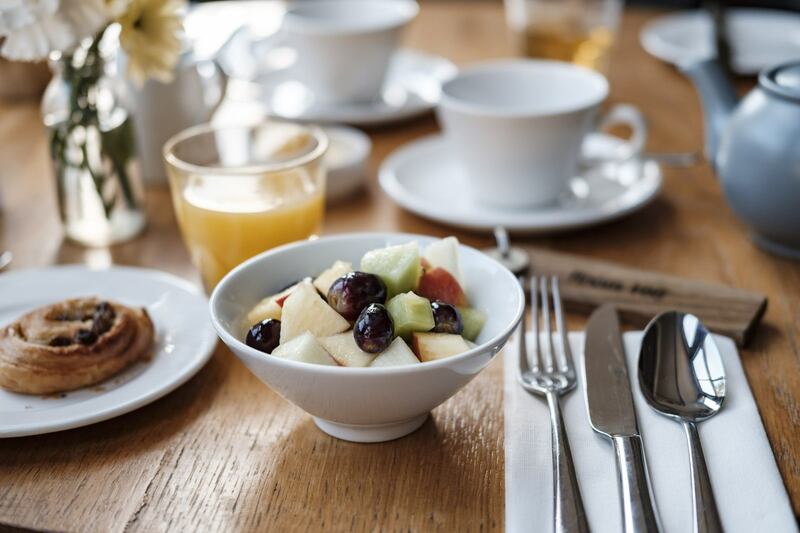 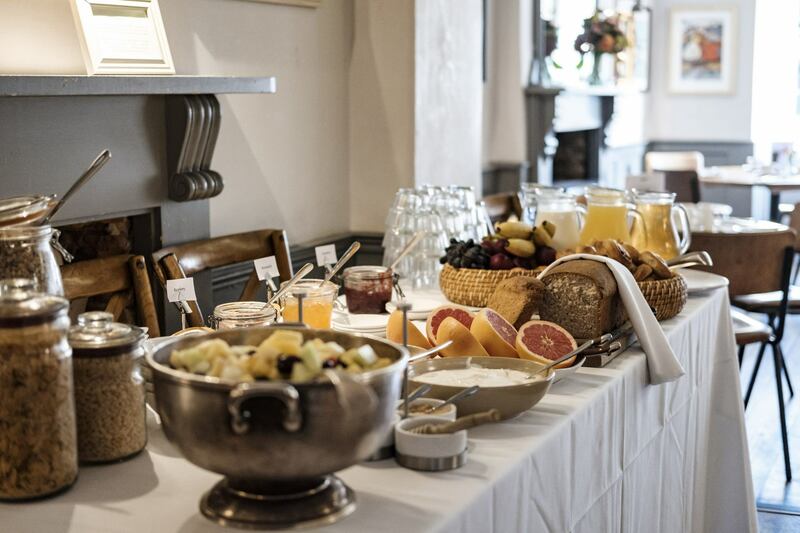 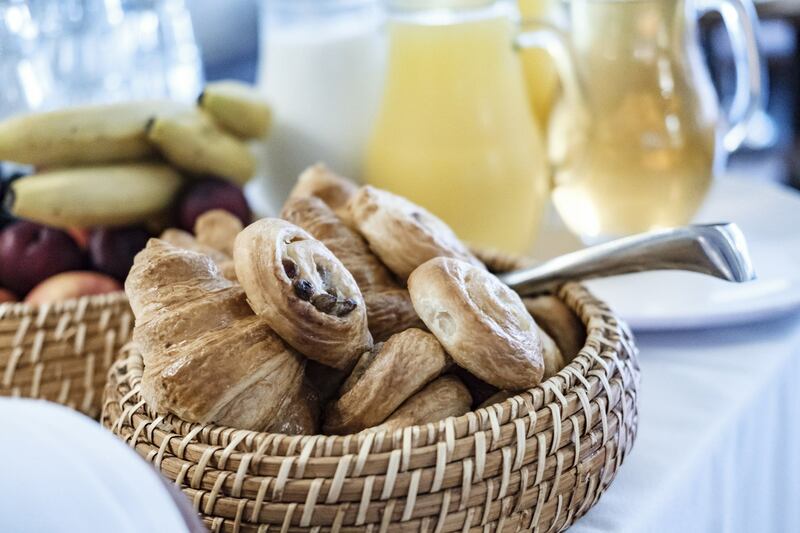 Resident continental breakfast is also available until 9.30am weekdays and 10am weekends.